We have our December Christmas party scheduled for Saturday, December 10th at 1:00pm. 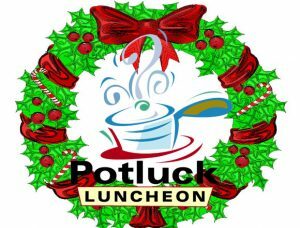 It is a pot luck luncheon. More details to come.